Many Android apps already offer print including Chrome, Gmail, Drive, Microsoft Office, and Adobe Acrobat Reader. Open the app you want to print from and look for a print option, button, or icon. This print function is often found under the apps or share menu. Go here for a detailed printing tutorial. 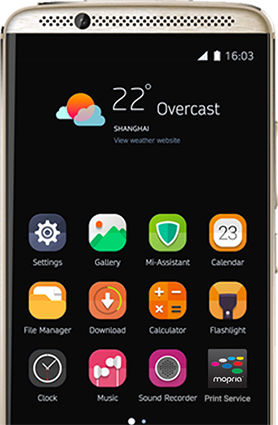 ZTE includes the Mopria Print Service as a system app in select phone models. Here's how you can find whether it's already included. Check our FAQs for even more details. MOPRIA stands for the MObile PRInt Alliance. It's goal is to make mobile printing easy and intuitive. Formed by Canon, HP, Samsung and Xerox in 2013 with the rest of print industry joining in 2014, its goal is to allow you to easily print to ALL printers regardless of brand. The Mopria Alliance wants to ensure you do not have to download and set up software for each printer you encounter. We have worked with Huawei to include Mopria technology on select ZTE phones. Who is in the Mopria Alliance? 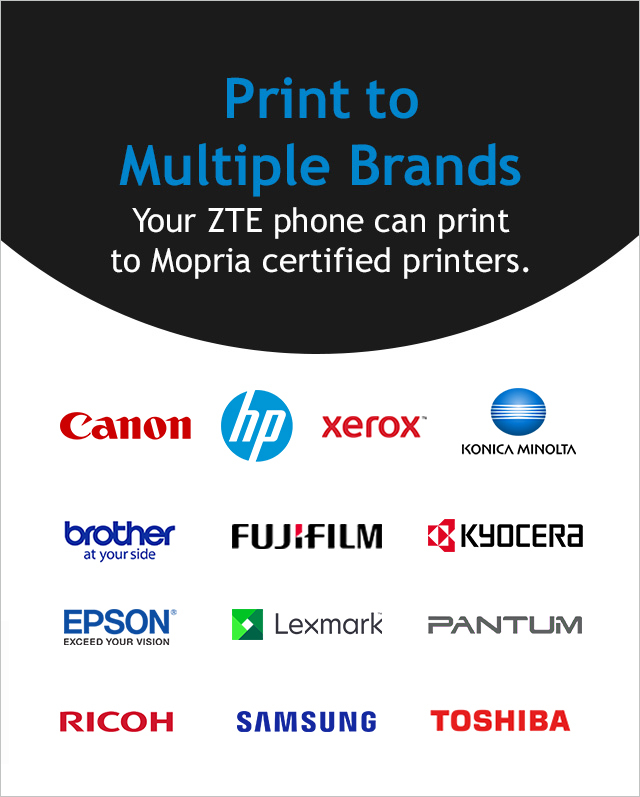 The entire print industry and leading technology companies are members of the Mopria Alliance. Our membership represents 97% of all printers sold worldwide. The following companies are members: Adobe, Brother, Canon, Epson, Fuji-Xerox, HP, Huawei, Konica Minolta, Kyocera, Lexmark, Microsoft, OKI Data, Pantum, Primax, Qualcomm, Ricoh, Samsung, Sharp, Toshiba, YSoft, and Xerox. What is the Mopria Print Service? 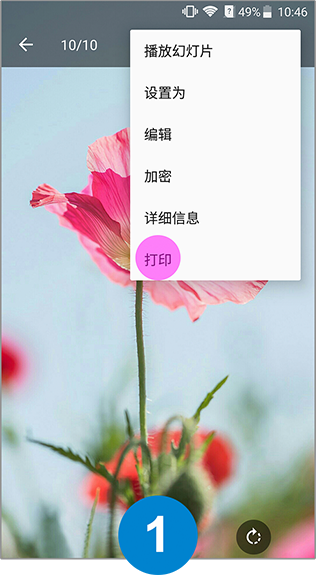 It is an Android system app that allows you to print to multiple printer brands and is often pre-installed on many ZTE phones. This app allows you to print to multiple printers without having to download an individual app for each printer you encounter. It saves you both time and valuable disk space. Why is this app on my ZTE device? 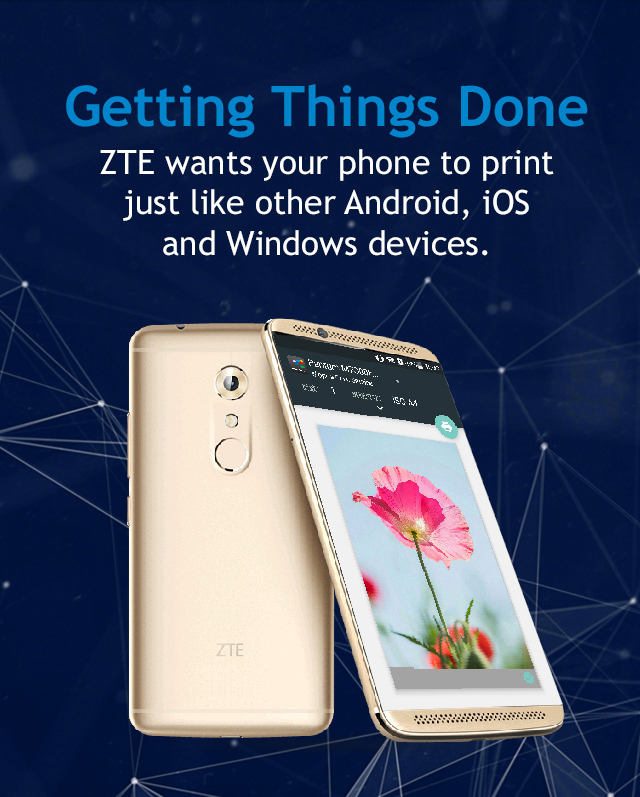 ZTE wanted to ensure you have the ability to print to multiple printer brands, just like users of other Android, iOS, Mac and Windows devices. 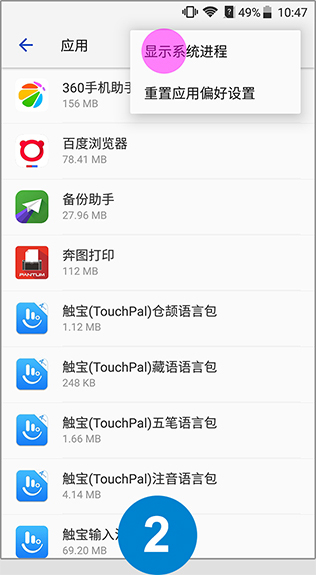 Our app is also the closest to a "universal print driver". By including it, ZTE users can print to most printers they encounter. Why did the “Mopria” icon suddenly appear? An older version of our app was already pre-installed on your ZTE device. During initial setup, system upgrade or a Pea Pod auto update, the newest version of our app will install. This new version has an icon to let you know mobile printing is available. Please note, our software was just updated, not newly installed. Is Mopria safe to use? Since the Mopria Print Service was pre-installed by ZTE to provide easy mobile printing and is also on the Pea Pod software, it is definitely safe to use. The Mopria Print Service is created by the Mopria Alliance, a printer industry collaboration focused on providing easy-to-use and secure printing solutions. Why does this app ask for access to my SD card? Our app asks for access to your SD card so it can locate and print your files and photos stored there. This is a standard Android OS permission. Most gallery, email, productivity apps such as PDF readers and WPS Office apps can also print. 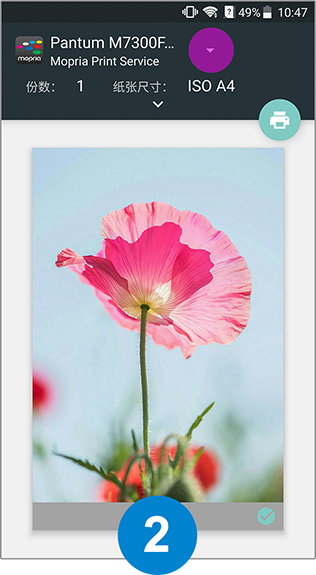 Many fun photography apps also support printing. You can check out the Mopria Spotlight Wall to see the latest apps that have enabled printing here: www.mopria.org/spotlight-wall. The vast majority of new printers and over 120 million printers sold are Mopria certified. Certified printer brands include Brother, Canon, Dell, Epson, Fuji-Xerox, HP, Konica Minolta, Kyocera, Lexmark, OKI Data, Pantum, Ricoh, Samsung, Sharp, Toshiba, and Xerox. 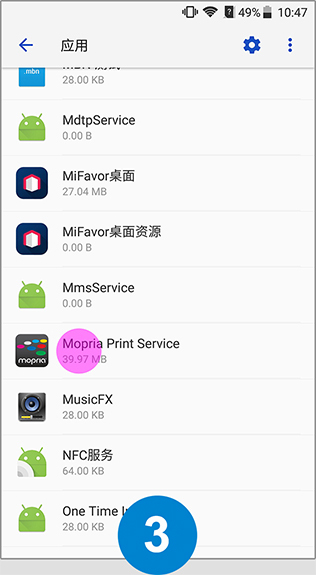 How can I ensure the Mopria Print Service is installed on my device? From your phone's Pea Pod software, search for "Mopria". From the Mopria Print Service page, if you see "OPEN" then our app is already installed. If it says "INSTALL" or "UPDATE" then you do not have the current version of our app. Please feel free to click "INSTALL" or "UPDATE" if those options are available. This will ensure you have the latest version. An icon may appear on your desktop with some helpful links. Can I uninstall this app? 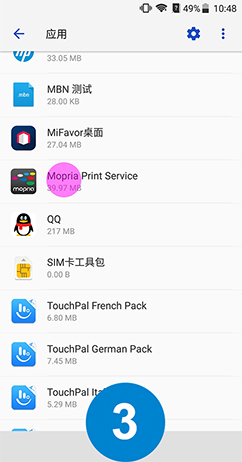 If you do not need to print from your phone, you can uninstall the Mopria Print Service (and the icon) from the Apps section of Settings. 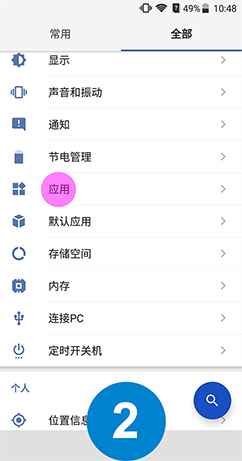 For step-by-step instructions, please see the App Uninstall section below. If you are unable to remove the app, please contact us at support@mopria.org so we can help you. Why isn’t this app on my device? 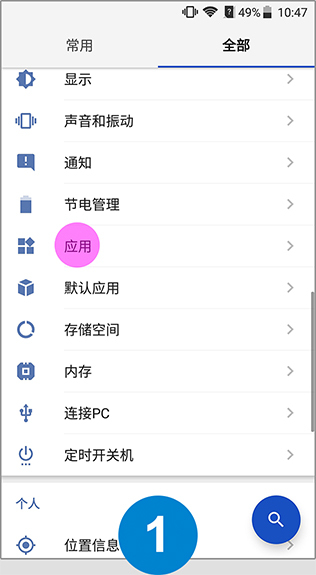 You have a ZTE device that did not include this app as part of the system build. 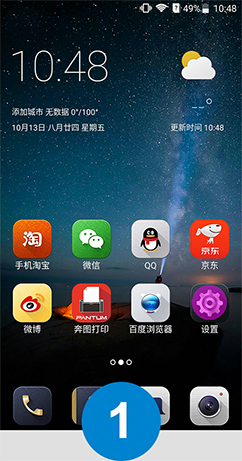 You can download this app from Pea Pods, from this website or from the Baidu mobile assistant. If you don't need to print from your ZTE phone, you can try to uninstall our App using the ZTE App manager. ZTE and any related logos are trademarks of ZTE Technologies Co. Ltd.